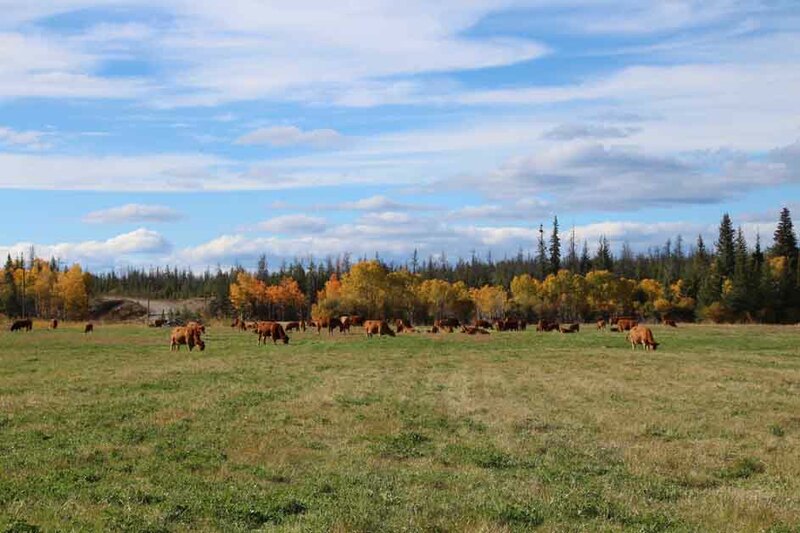 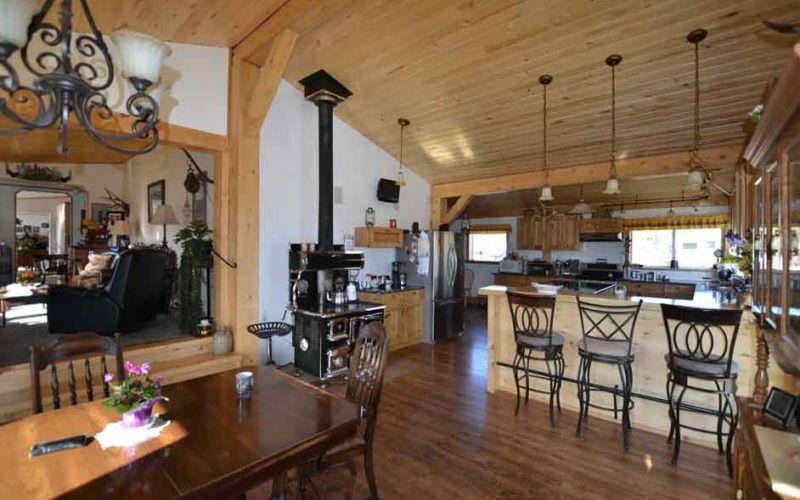 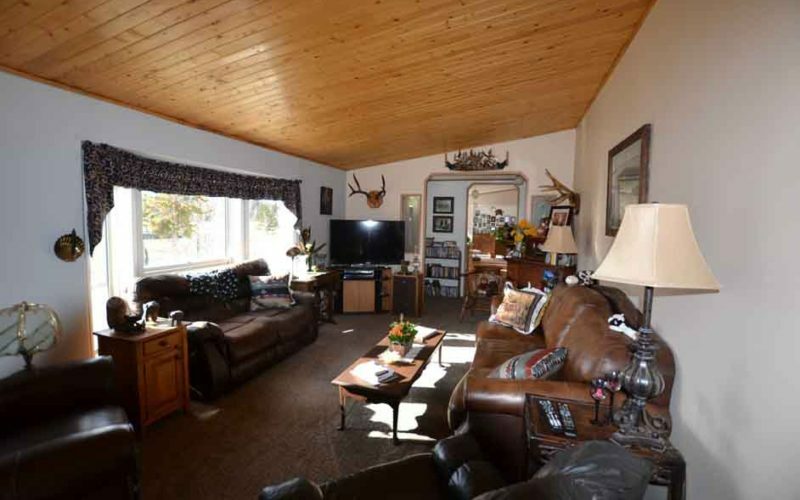 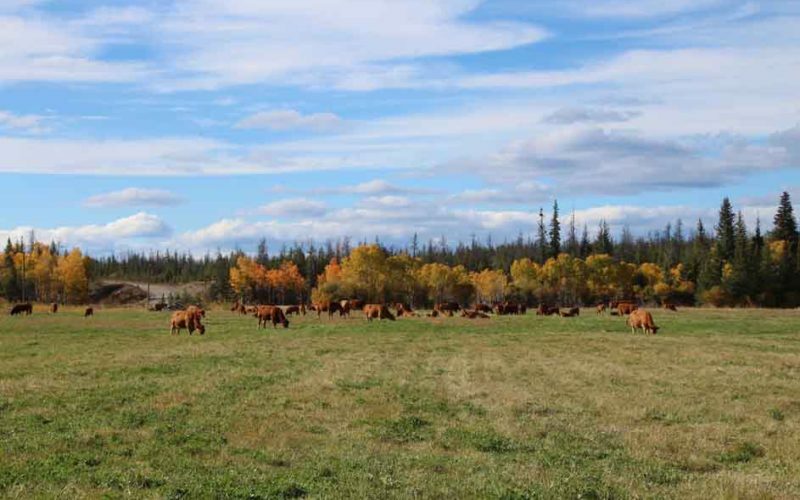 This picture perfect ranch property is set up for a small-scale livestock operation. 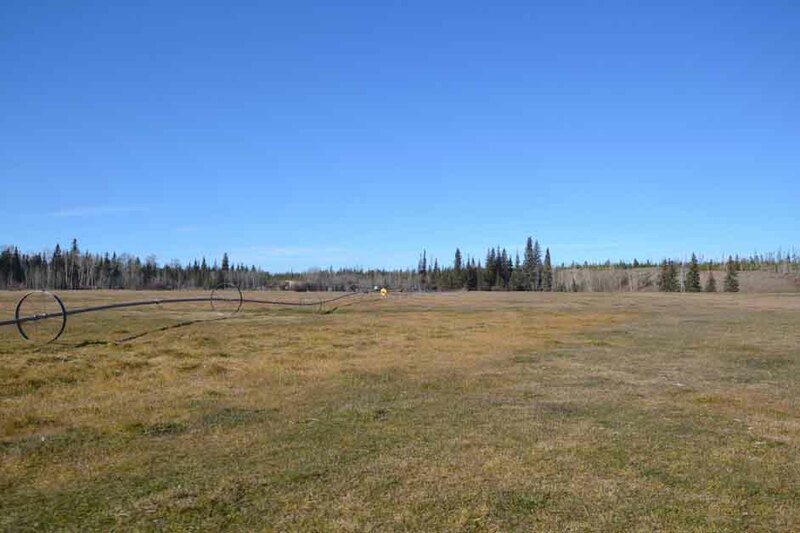 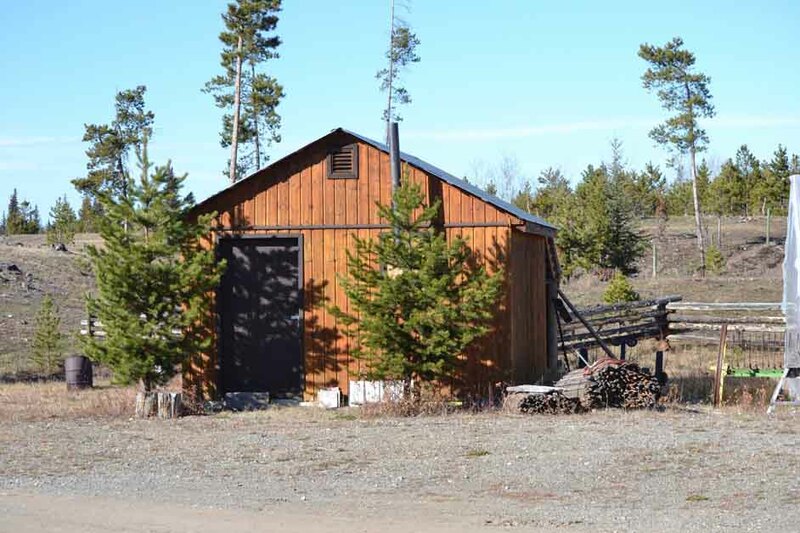 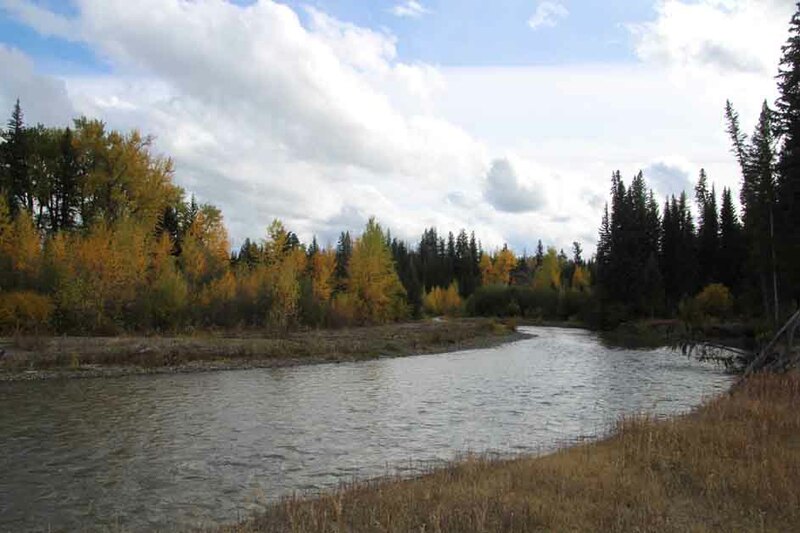 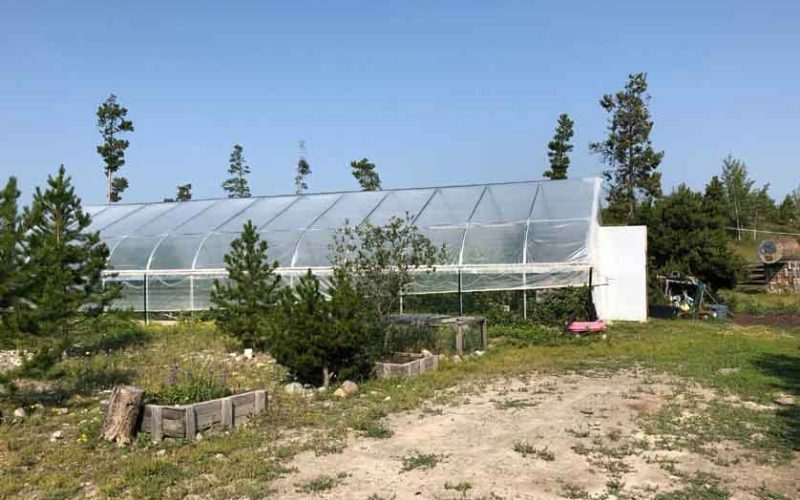 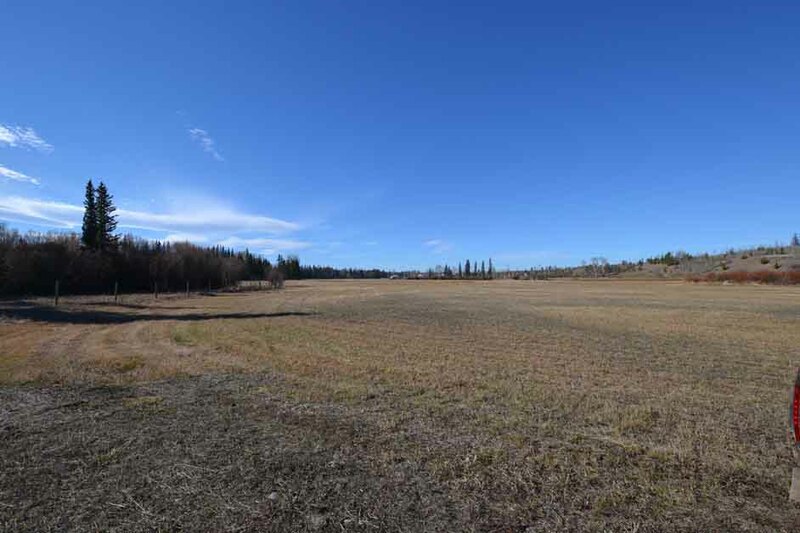 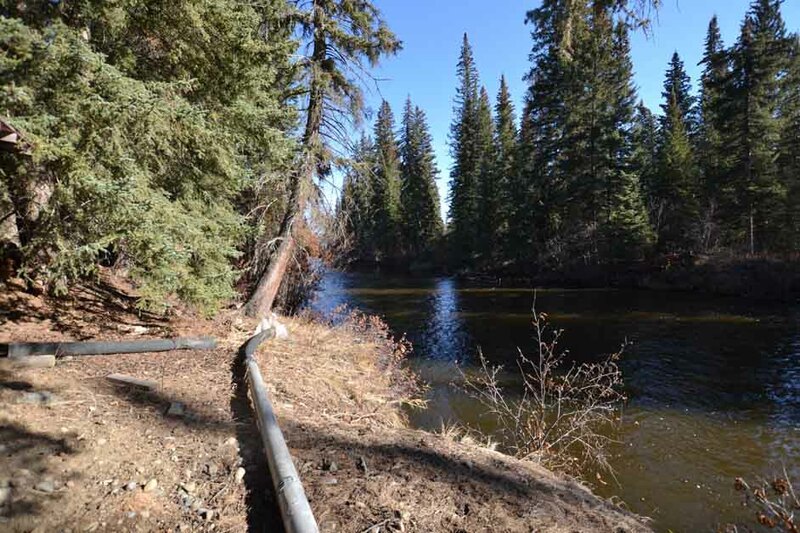 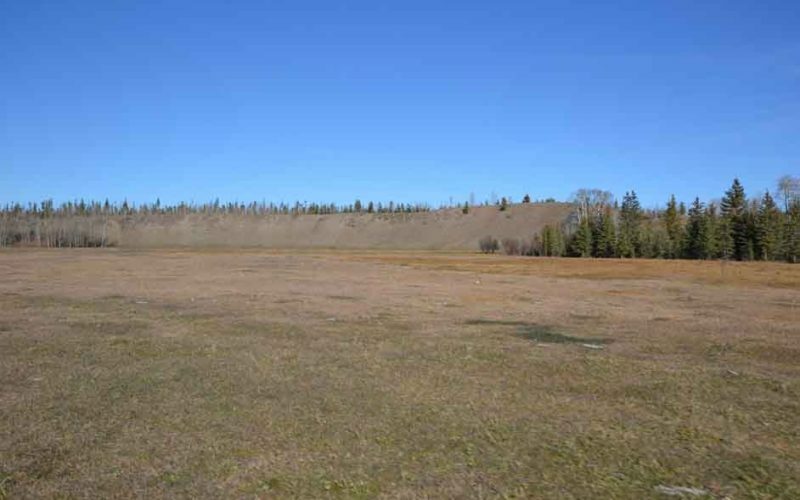 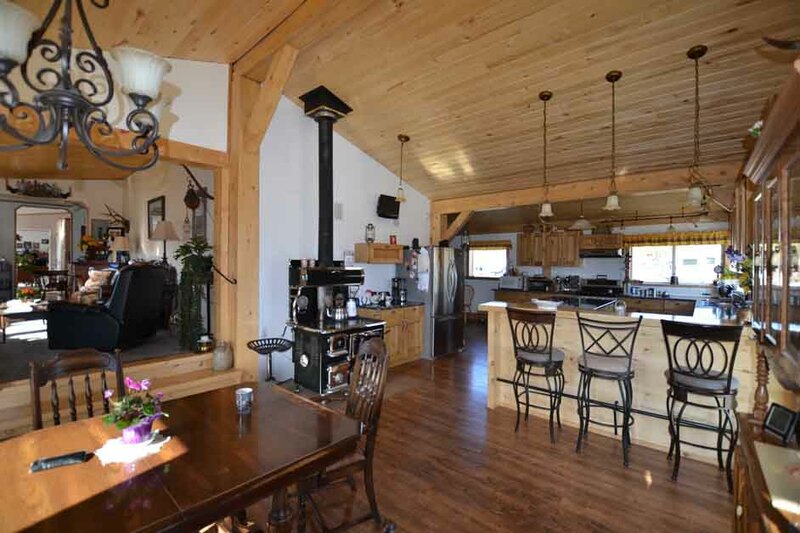 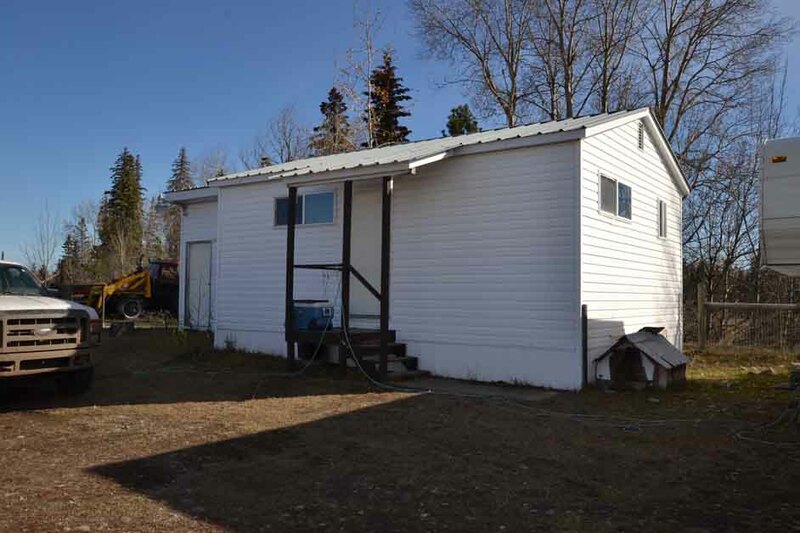 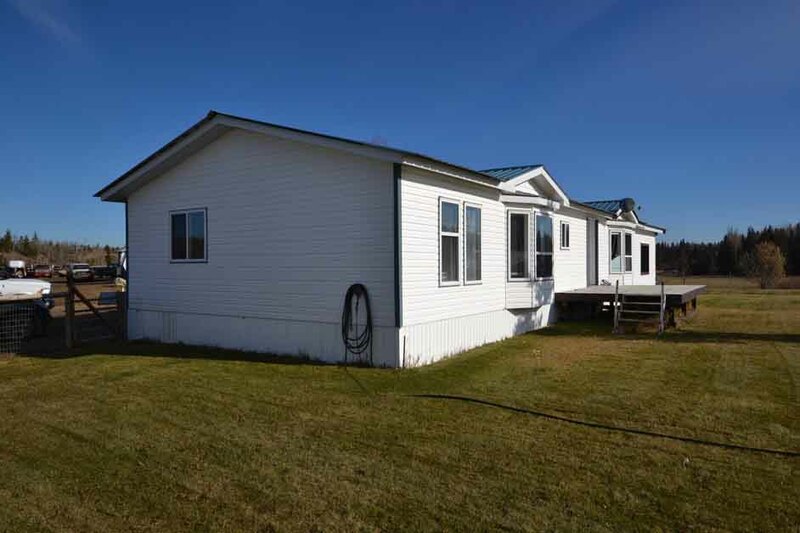 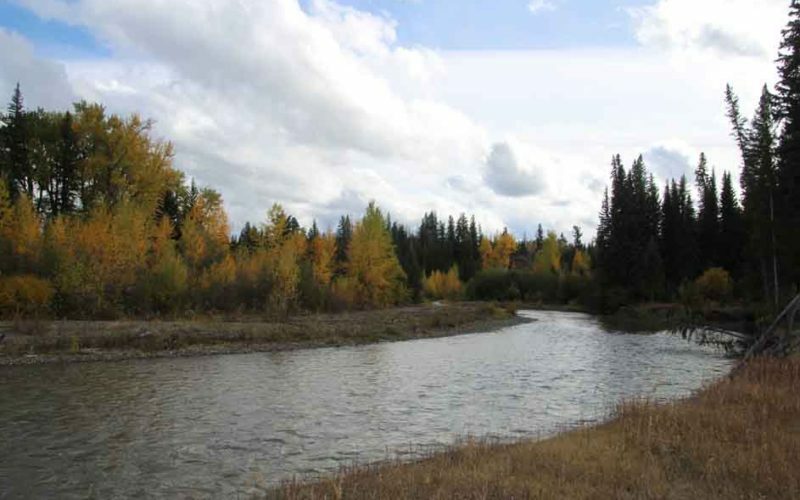 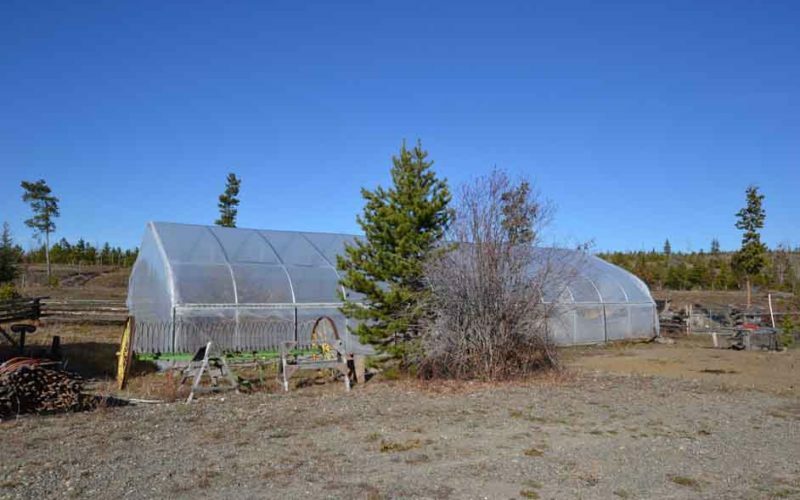 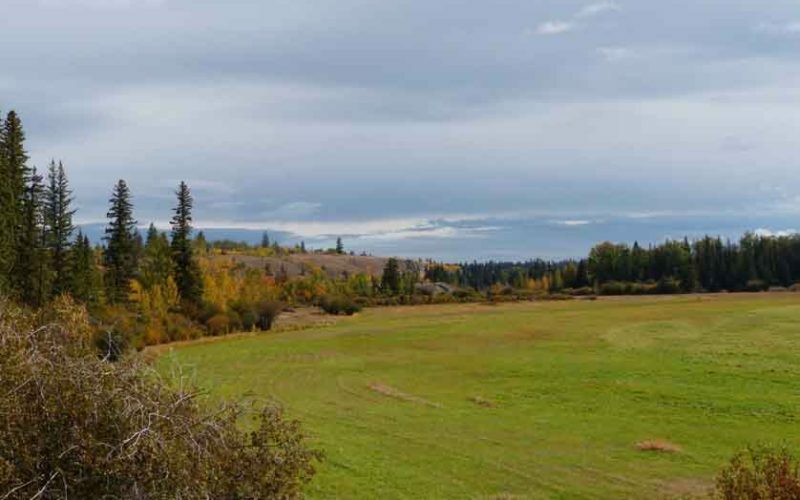 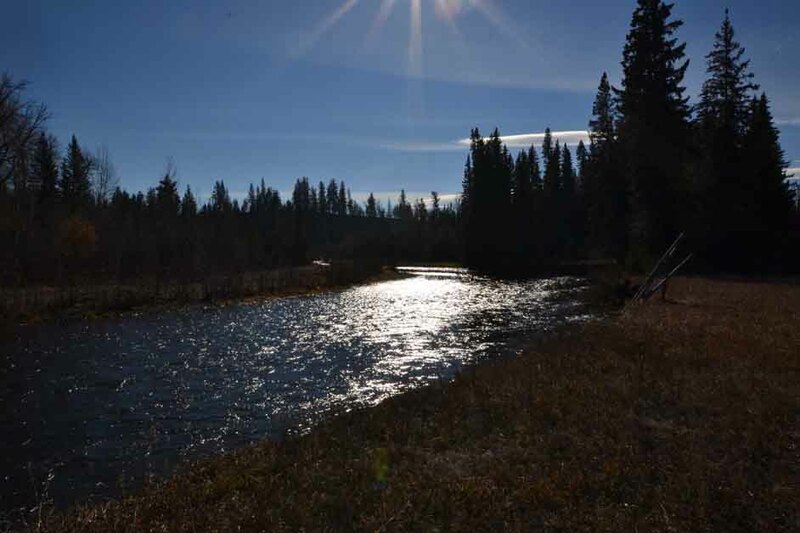 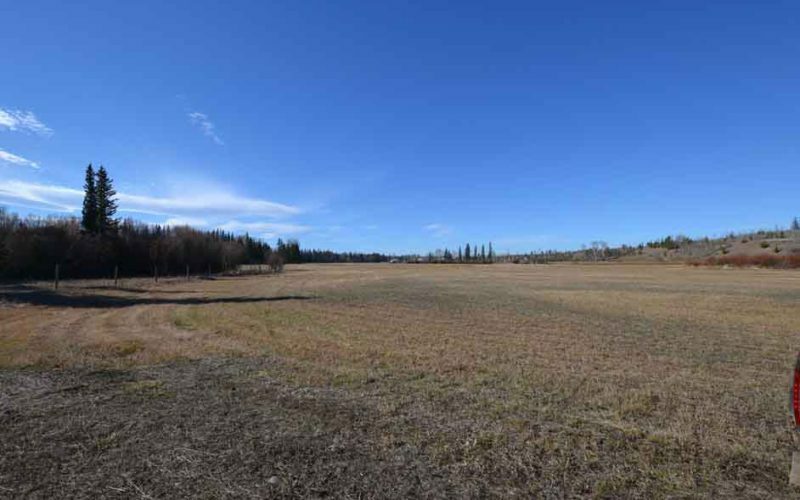 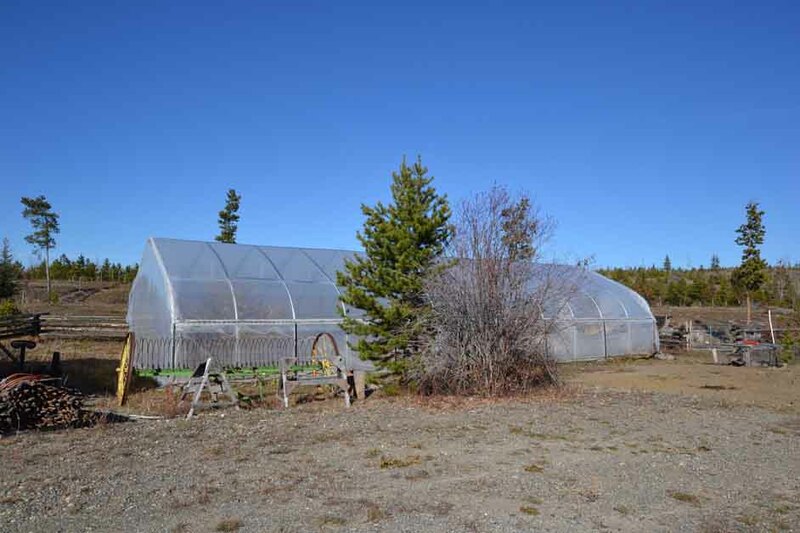 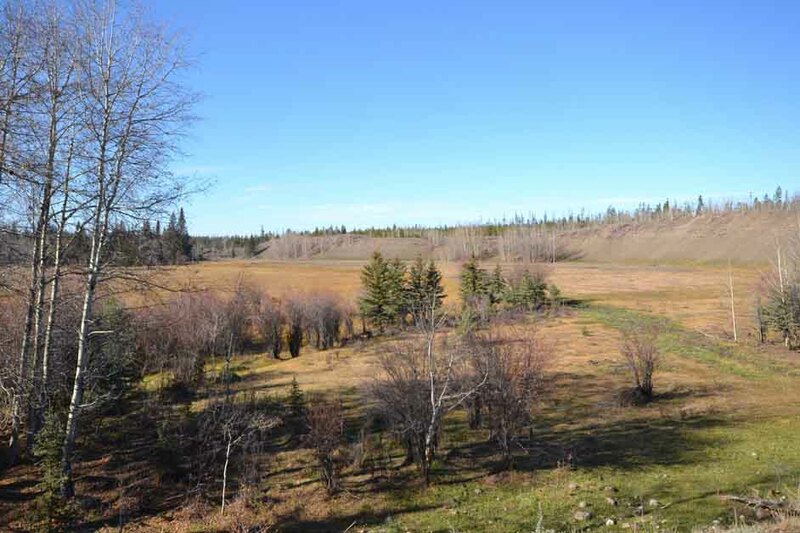 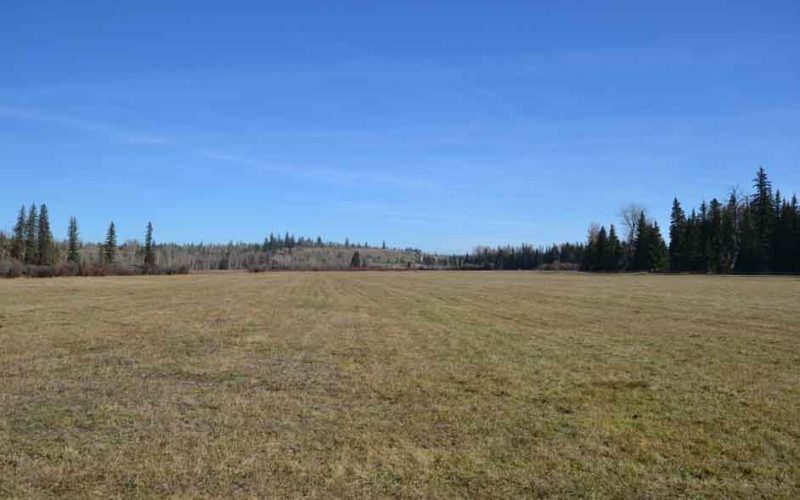 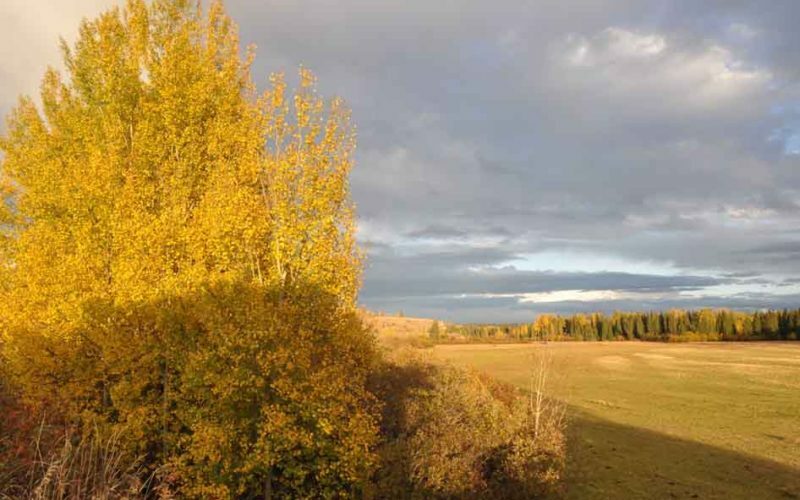 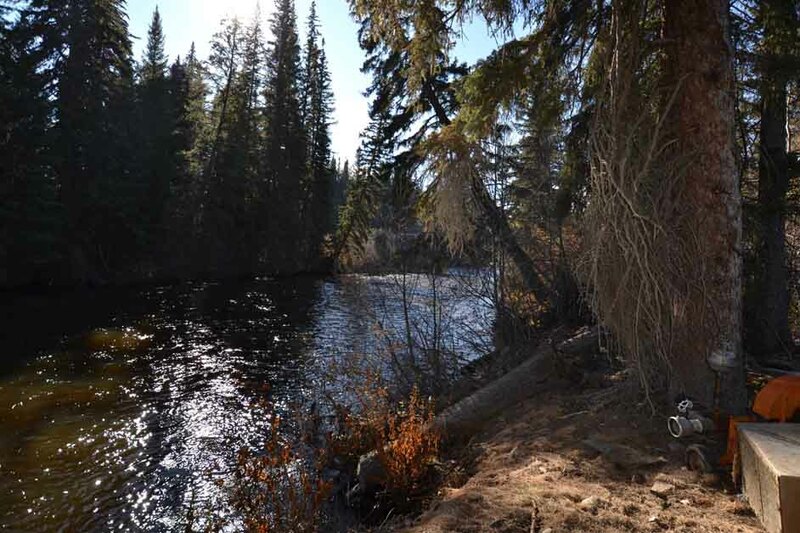 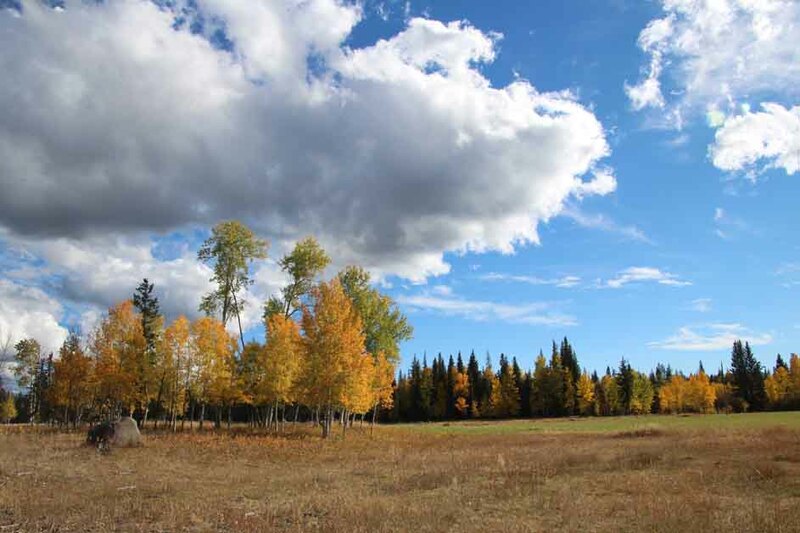 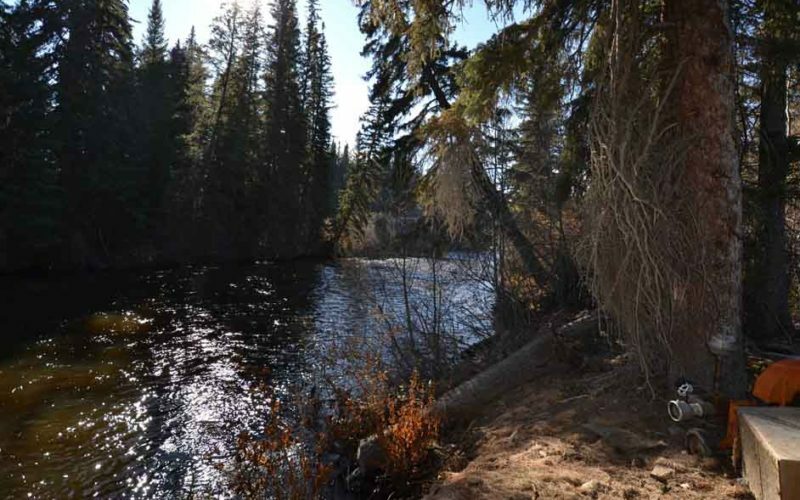 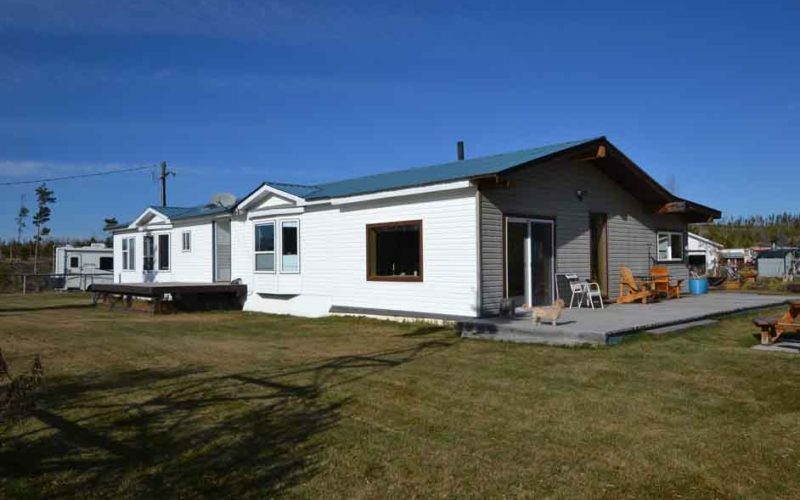 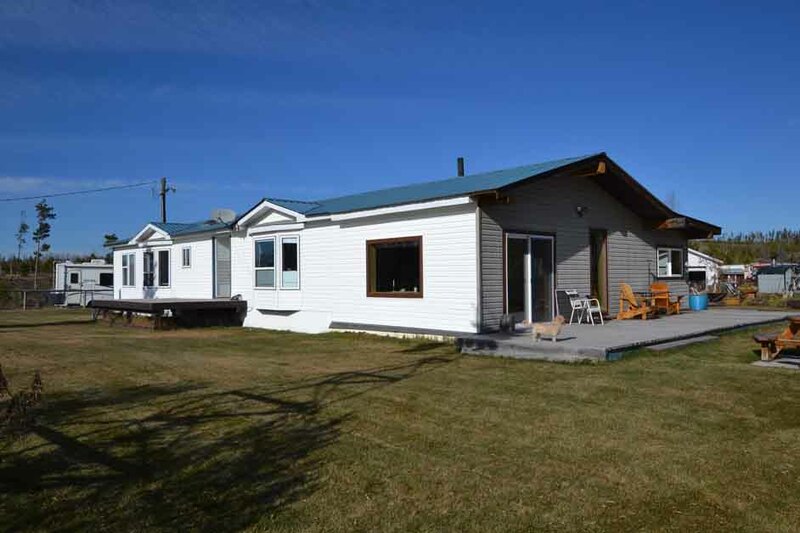 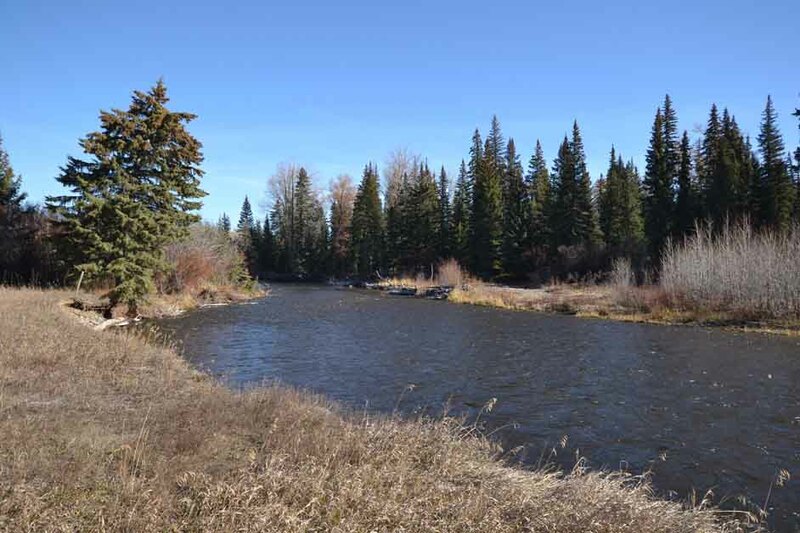 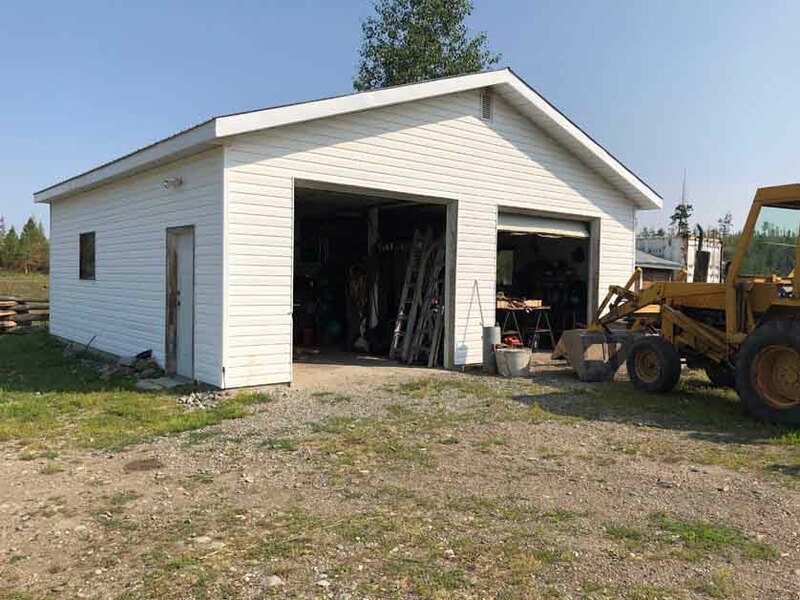 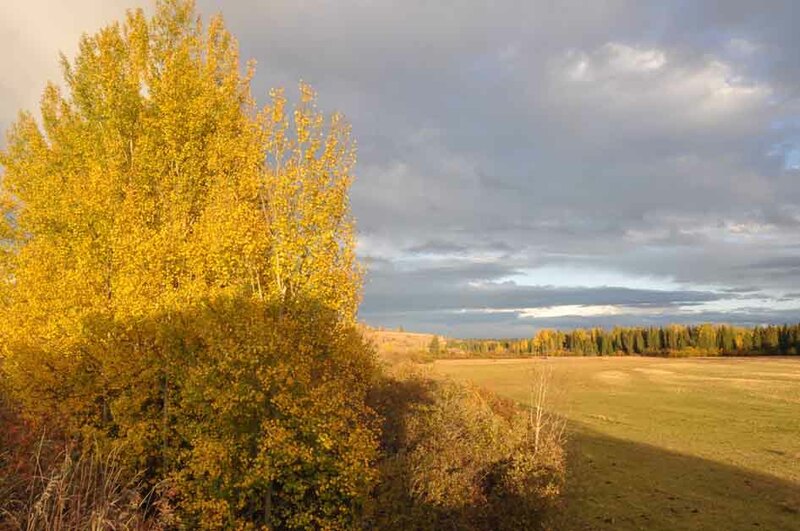 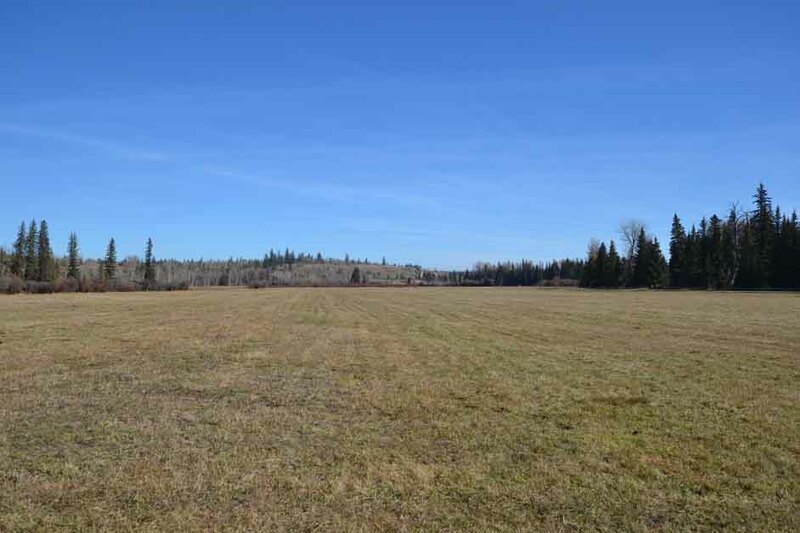 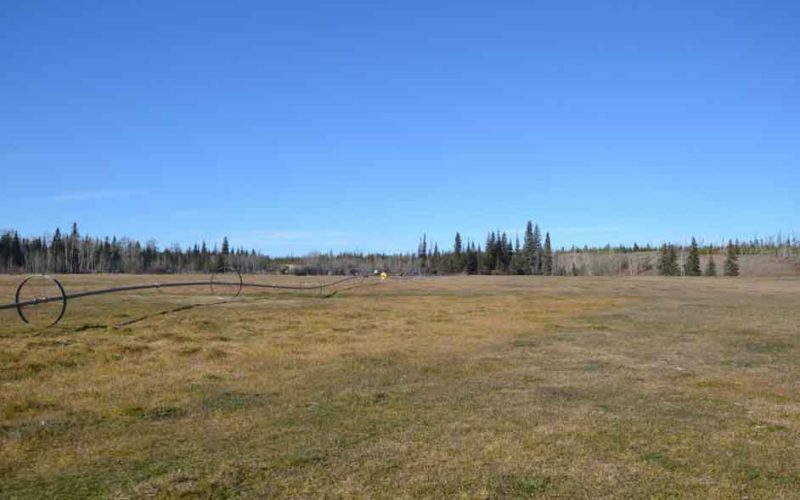 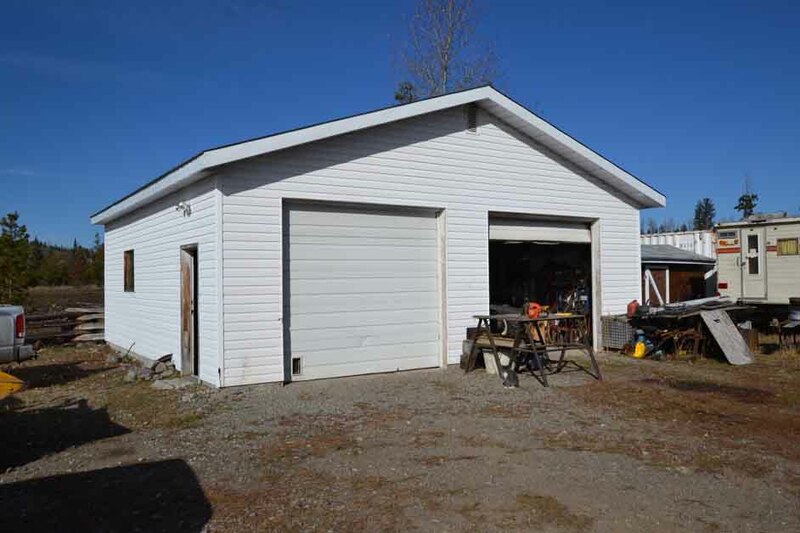 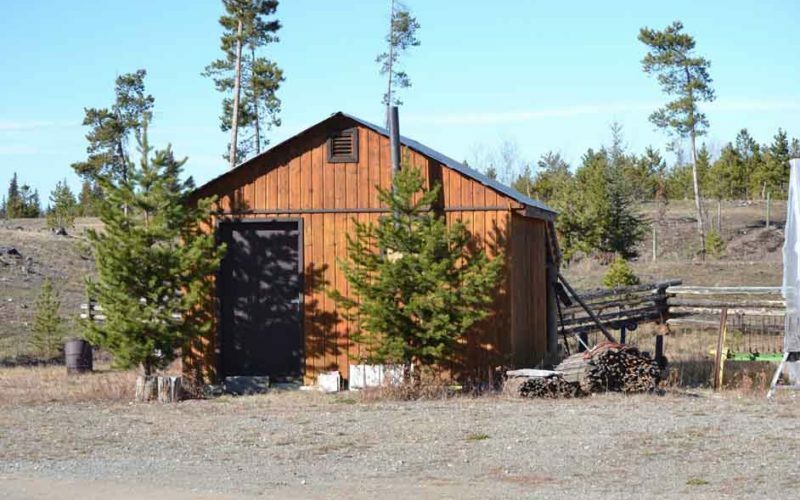 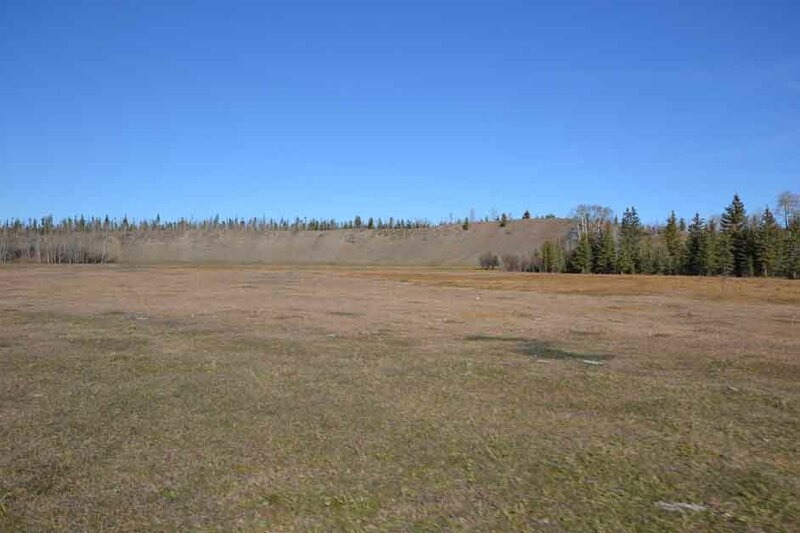 Located in the rural community of Big Creek approximately 1 hour and twenty minutes southwest of the City of Williams Lake in the heart of the Cariboo Region. Consisting of 466.63 acres over 13 titles with Big Creek (the creek) flowing through all of the titles. 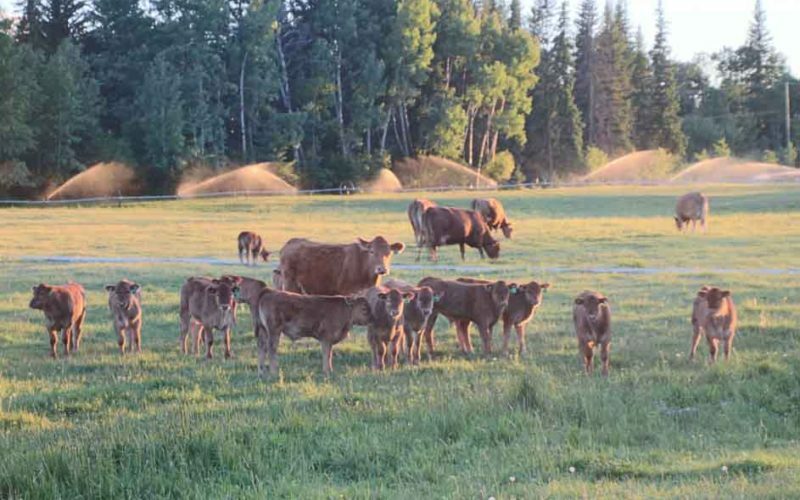 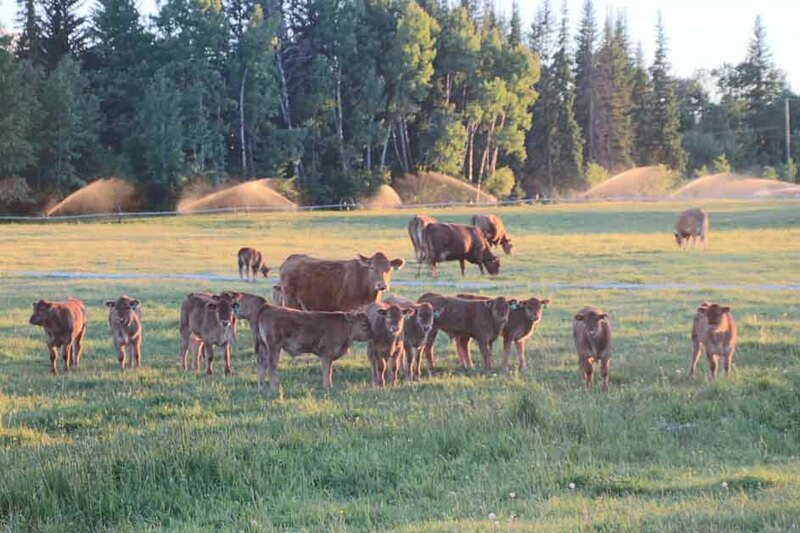 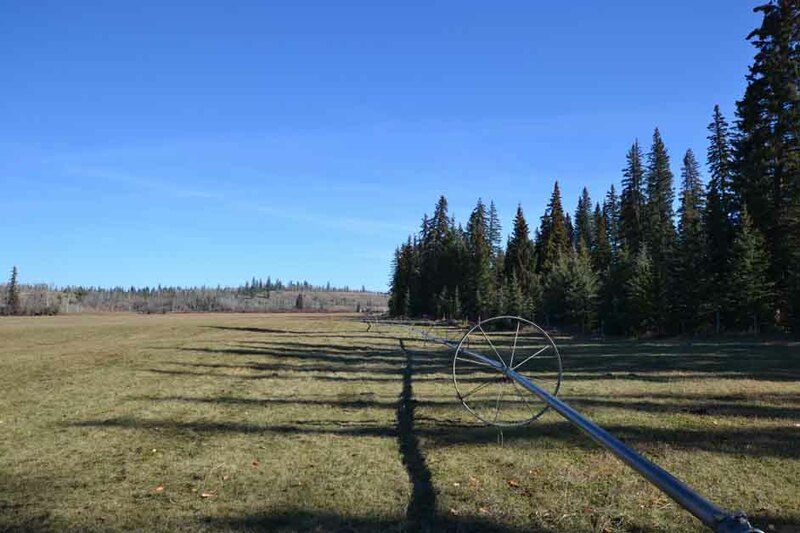 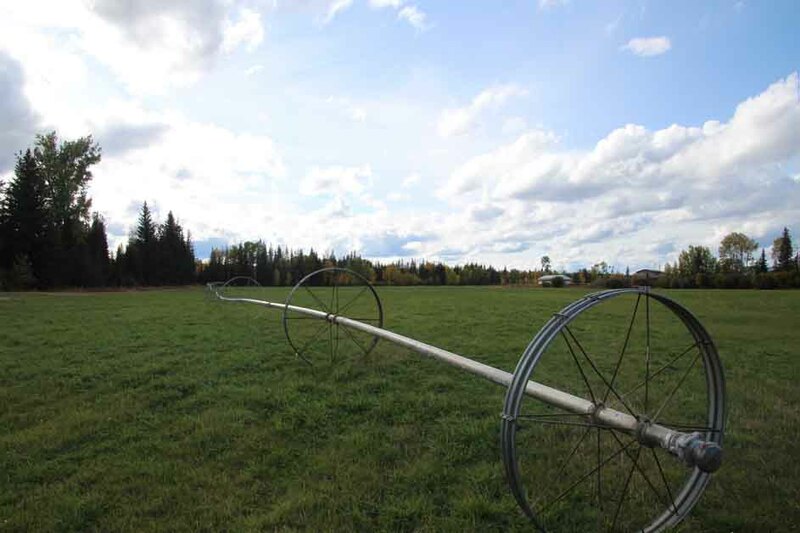 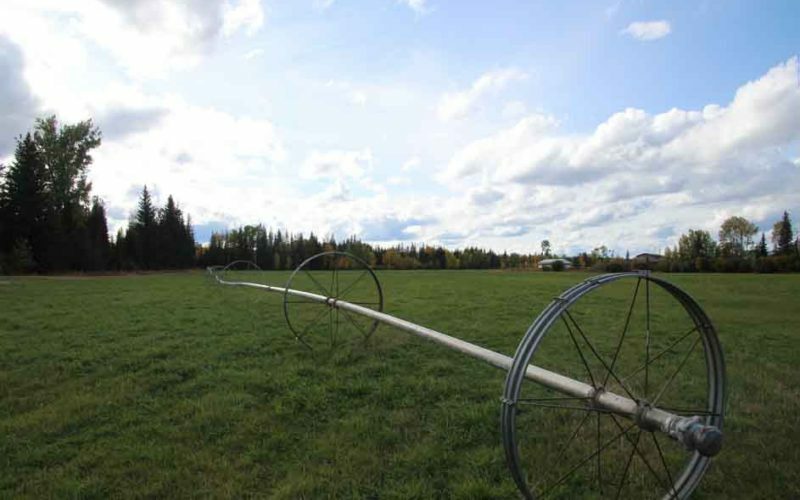 50 acres of irrigated (two wheel lines), hay-land, plus 50 acres of developed pasture. 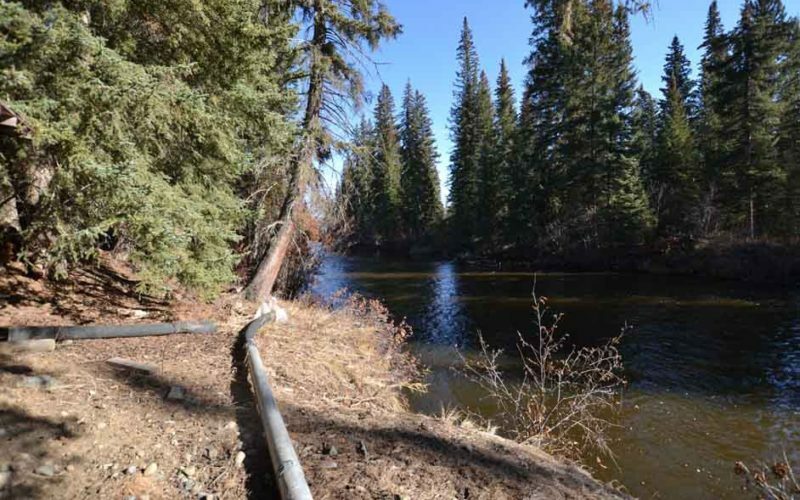 There are two large water licenses. 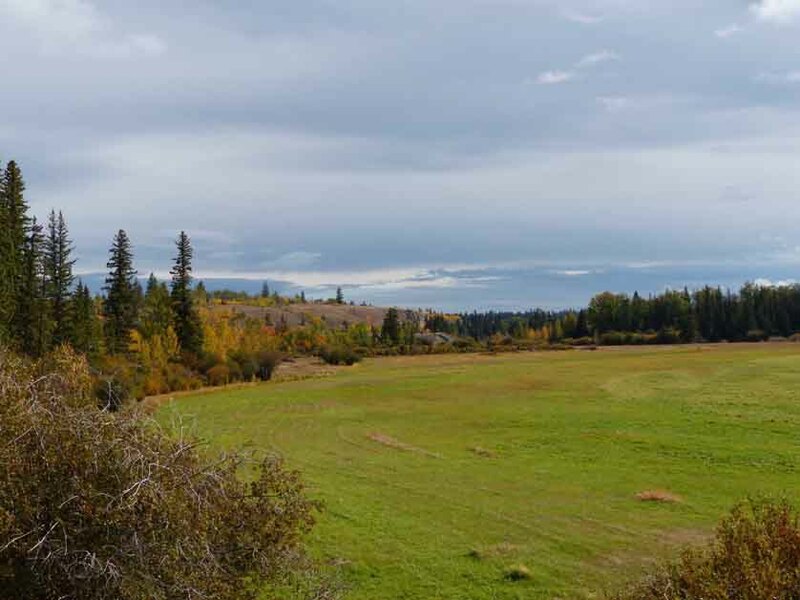 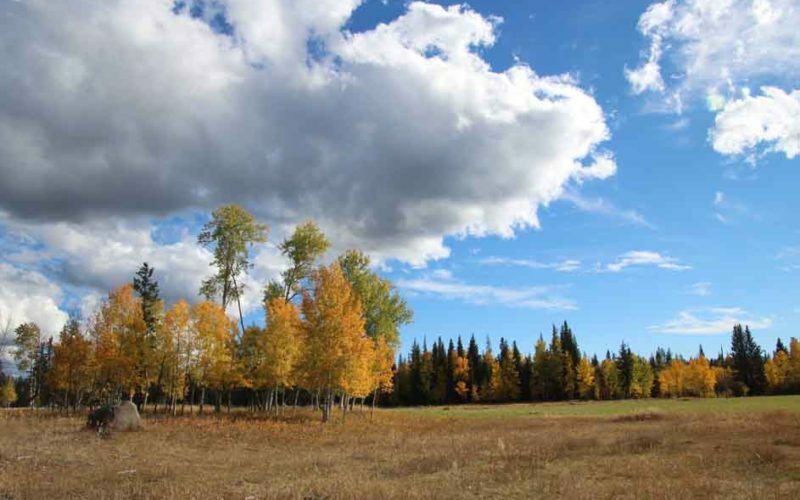 The elevated homesite overlooking the hay fields and Big Creek valley offer a very pleasant setting. 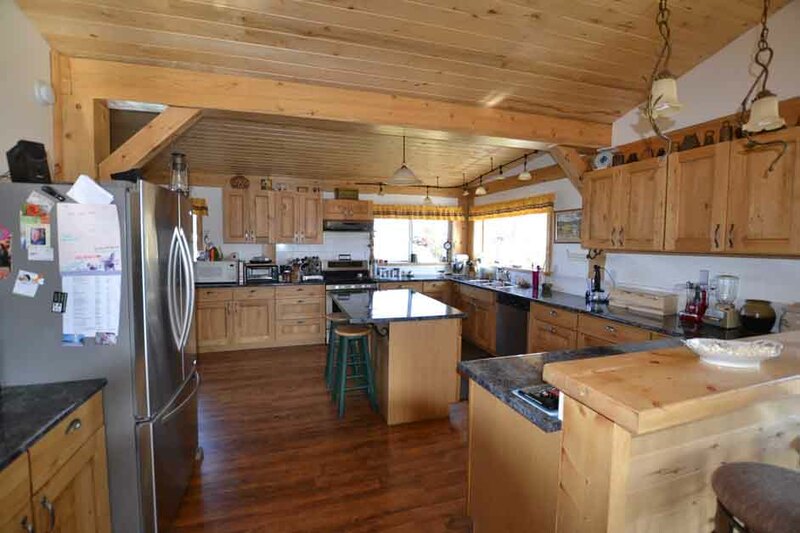 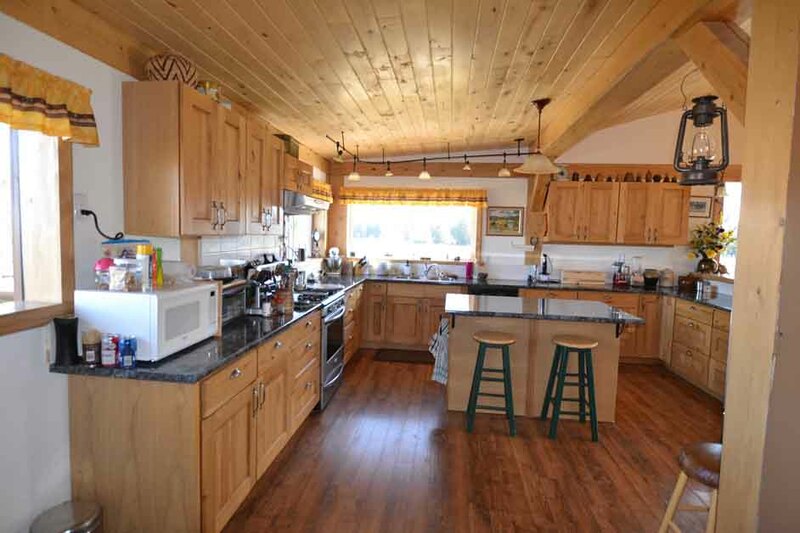 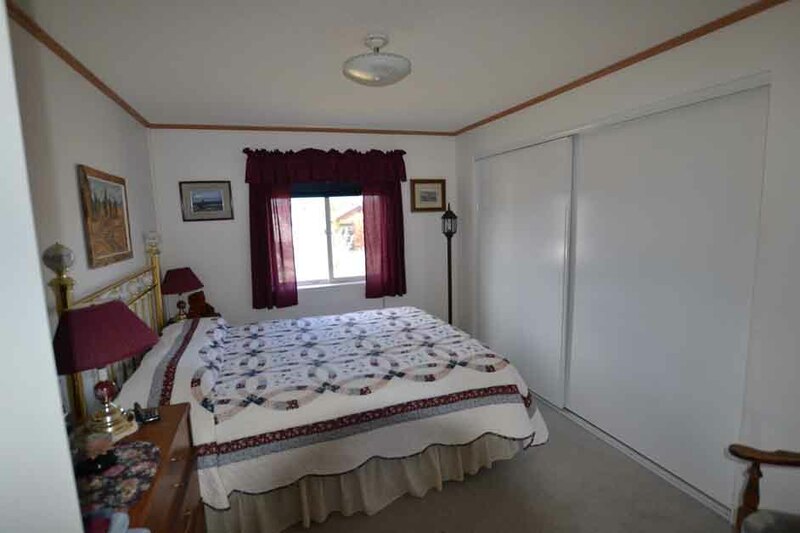 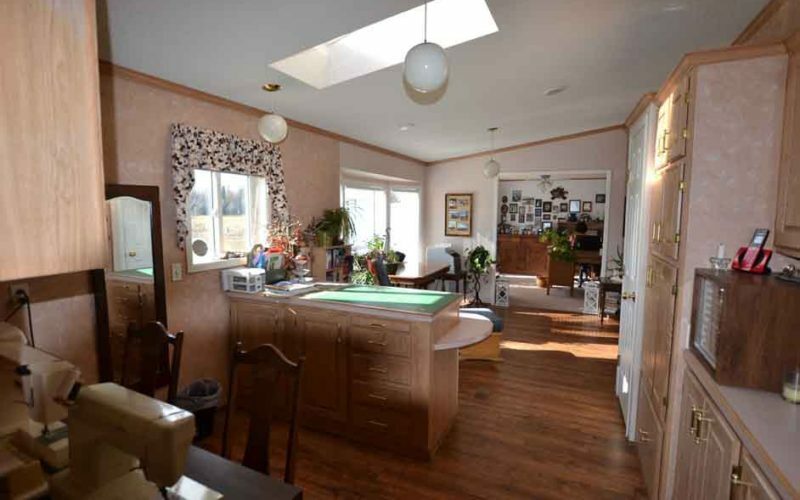 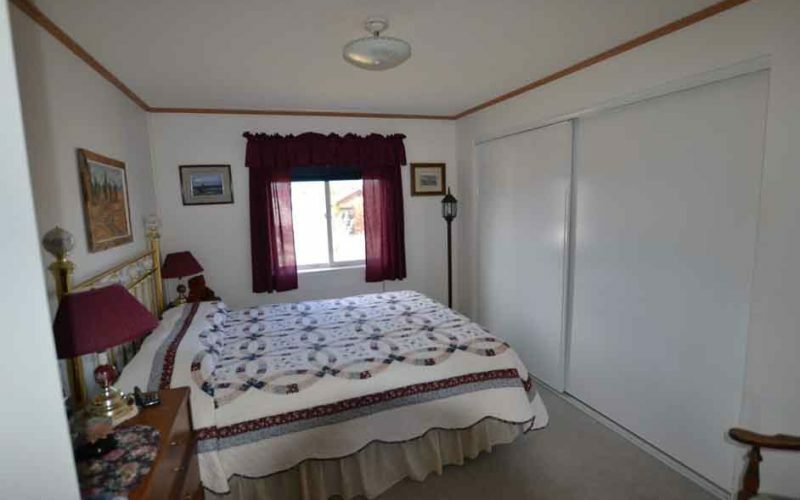 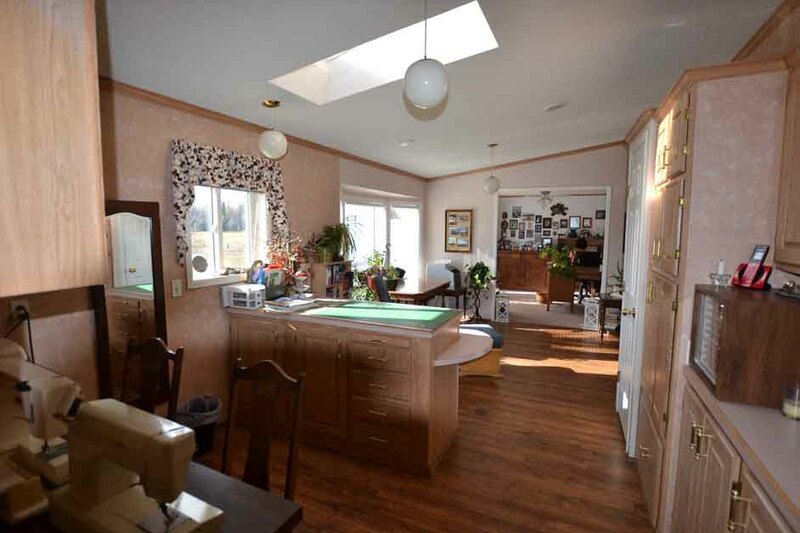 The well cared for and renovated manufactured home offers large open post and beam kitchen/dining area, 3 bedrooms, 2 bathrooms, office/den, large hobby area and entry. 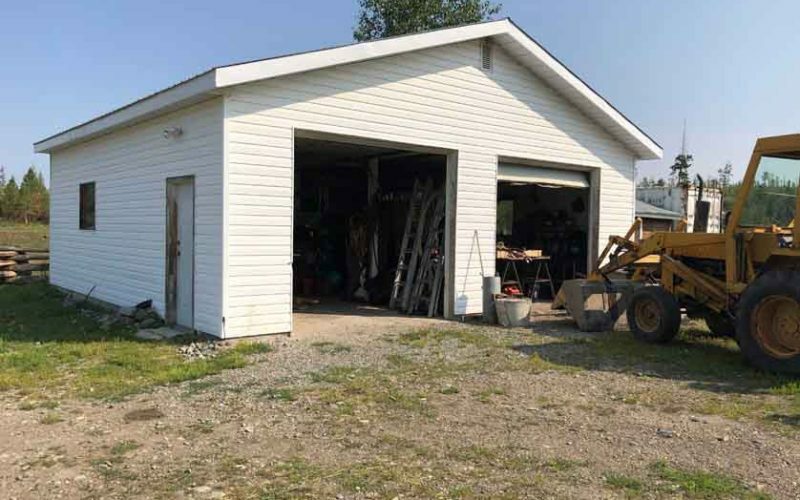 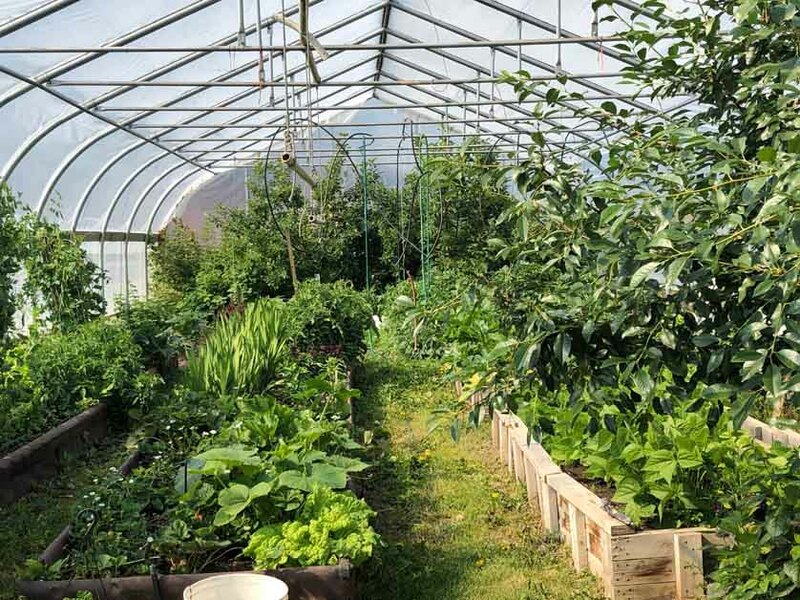 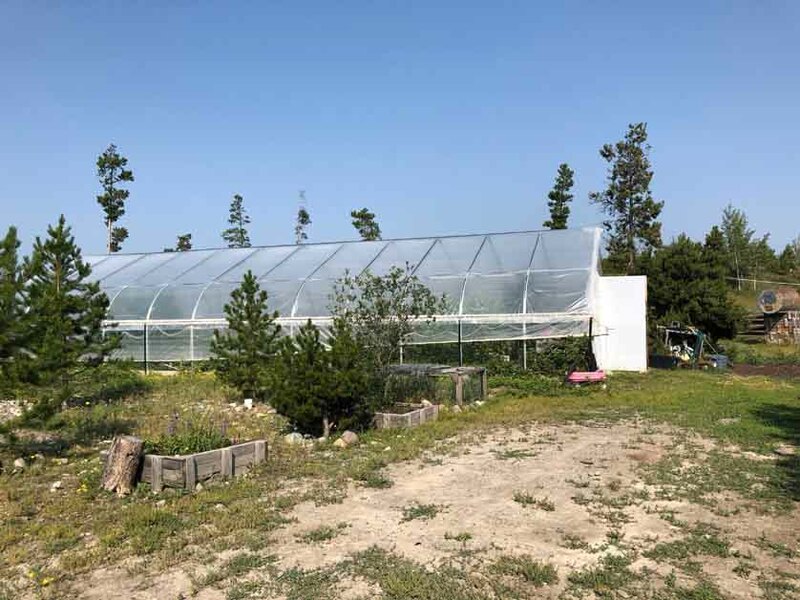 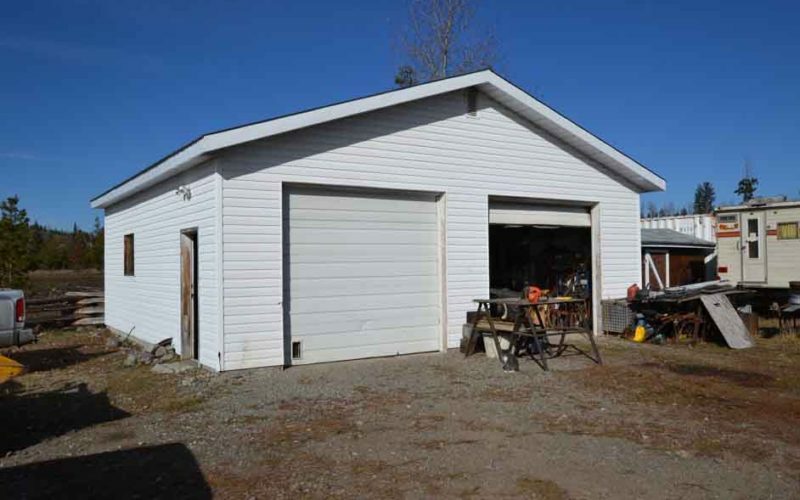 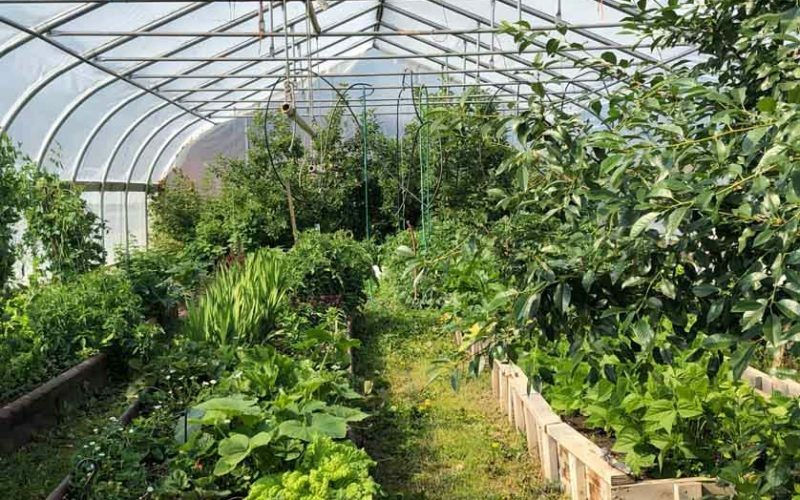 Large workshop, woodworking shop, comfortable cabin, huge greenhouse and large hay storage shed.